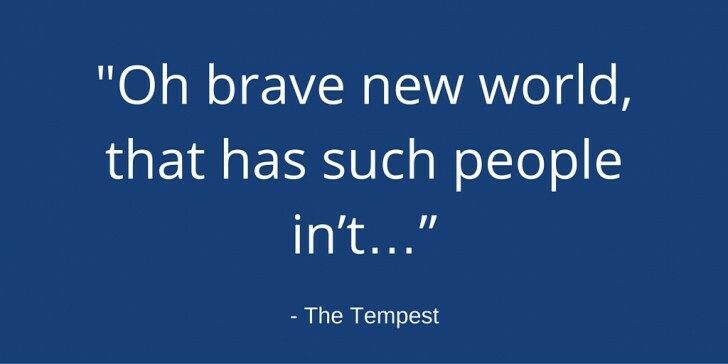 Reflecting on my first six months with IMPOWER and I’m tempted to quote The Tempest (“Oh brave new world, that has such people in’t…”) as if I were an innocent abroad, I will reflect that although not being one, much that I see in public services IS brave. Yes, still! We work with public bodies all over England, helping them tease out the threads of their current weave to let them refashion it, re-imagine and re-focus on what matters to their communities. IMPOWER asks what some label as the headline writer’s questions: What is happening? To – and by – whom? Where and when does it happen? But the killer question – why it is happening? – is the key question with which leaders and managers grapple in delivering change. If they ask ‘why?’ and the answer opens debates about what must change, they can then ask the deeper questions that will move things on: How are things done? Is it still the right way? Would changing improve things? If so, how? Clients ask us in because they see that change may be needed. We ask what they want new delivery models to look, feel and run like to best serve their organisations and citizens. “Because we’ve always worked in separate systems and our own professional communities” – starters for a conversation I had both as a DCS and as Children’s Commissioner. 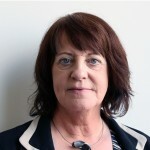 I have had it again here at IMPOWER: Early on, I sat in a purposeful roomful with social care, housing, police, voluntary agencies, education, health colleagues around the table. All were passionate about their place and its people. All held valuable information on the same triple handful of struggling families which included troubled, troubling, challenged, challenging, broken and breakage-causing individuals. All were stretched by spending cuts, but determined to help those at greatest risk; to change mind sets; to model new ways of rebuilding lives. And yet, with a tiny number of exceptions, none of them were sharing what they knew with the others. All worked on different systems, filling in vital boxes in different formats, sent to different places for onward use. Some were referring families on to each other, enabling more boxes to be filled in and the family to say – again – what ailed, troubled or threatened them. I have to ask: who is made to feel better by all this? Not the struggling family, for sure. The obvious dawned, of course, as did the need to find a new way. At this point, change can start to happen. It costs more money and energy to keep walls up than to make holes in them so people can see, talk to and work with each other, including sharing what they know for the good of those they serve. Sharing securely, not carelessly. Acknowledging that somebody in a different profession is, just possibly, also a professional, with ethical standards as well as knowledge and expertise.